Afficionados of ancient ornament, take note. In the middle of last year, a hobbyist who enjoys combing the countryside with a metal detector discovered the most important early medieval gold hoard ever. 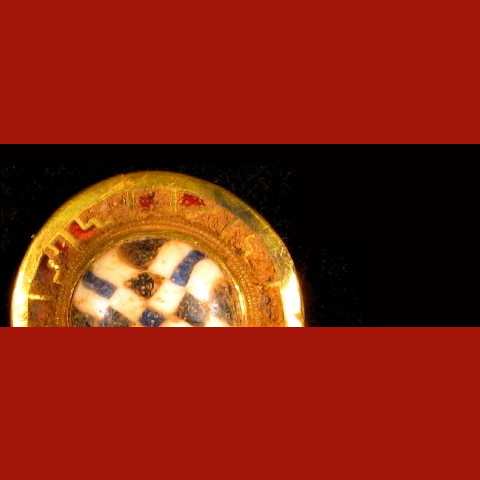 The hoard’s website includes 659 photos of the find and news about its disposition and plans for future exhibition. The finds have been exhibited publicly in Staffordshire already, and selections are displayed at the British Museum.